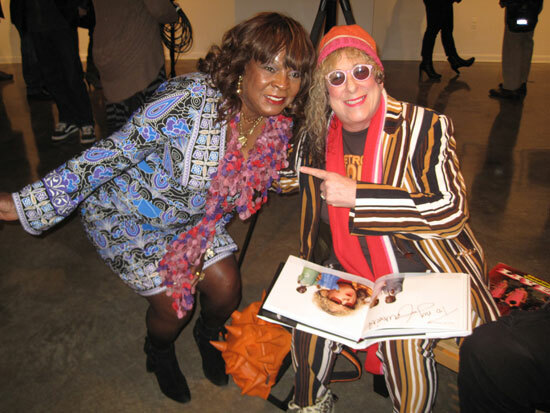 Just got back from a quickie 2-1/2 day trip to the Motor City to go to the pre-release book signing party for Heart Soul Detroit, Jenny Risher’s fantastic photo essay book coming out in March that I’m in featuring 50 iconic Detroiters. 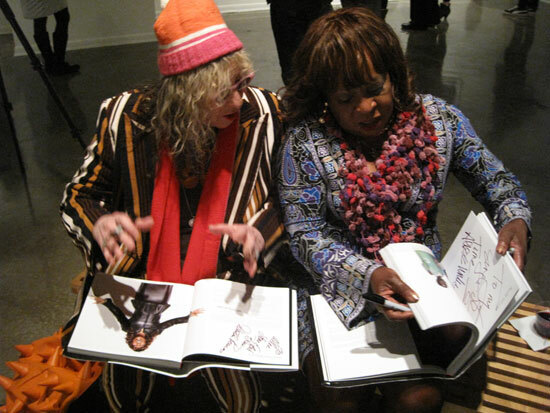 Thrill of thrills sitting next to Martha Reeves of Martha and The Vandellas, one of my all-time favorite Motown groups, as we signed our pages. This wasn’t my first encounter with Ms. Reeves. 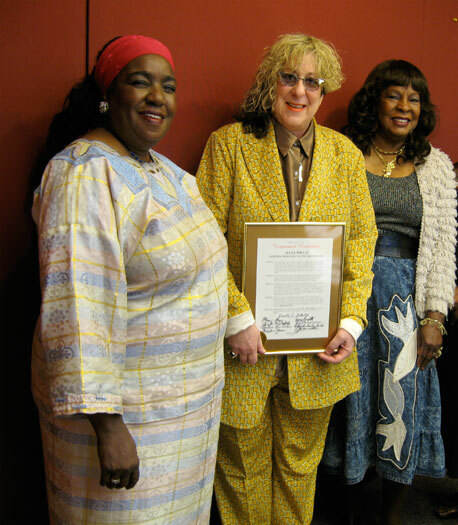 In 2008, along with Congresswoman Joanne Watson, she awarded me my first Commendation from the Detroit City Council. 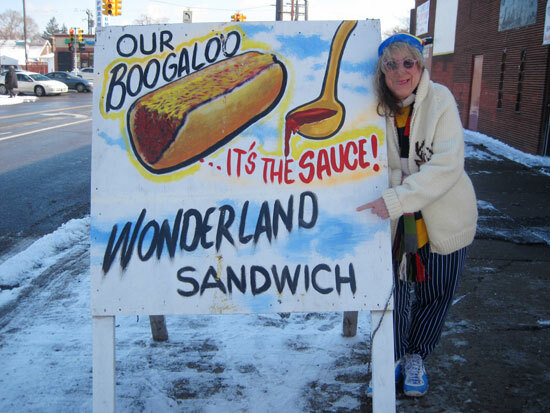 I was also in Detroit this trip to lay the groundwork for “The D”, the massive unofficial official Detroit theme song I’m going back in September to record with potentially hundreds of thousands of Detroiters. 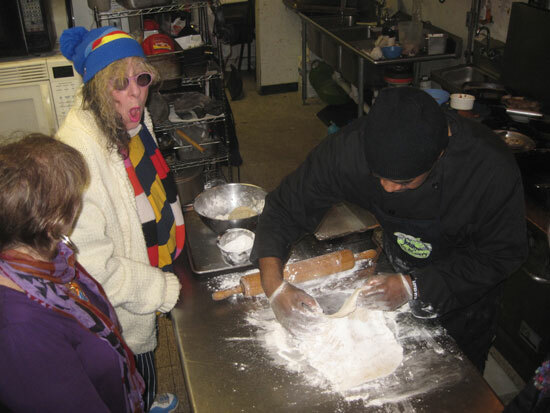 As such, I met with Tyree Guyton, who created one of Detroit’s most precious jewels, The Heidelberg Project. I seriously hope to collaborate with Tyree. I spent almost every Saturday of my youth climbing on piles of crushed cars and assorted junk, artifacts that influence my art style to this day and upon which Heidelberg is built. My father’s scrapyard was just down the street from Heidelberg so I treasure that area of the city. 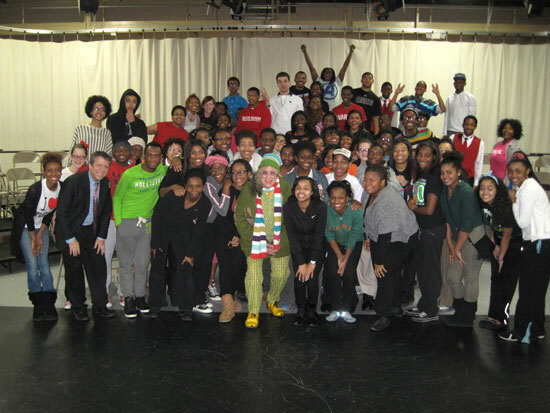 I also did an unexpected Q&A with some seriously talented kids at Mosaic Youth Theatre. They have the good taste to be doing some of my music at a program they’re doing at the Detroit Institute of Arts in March. 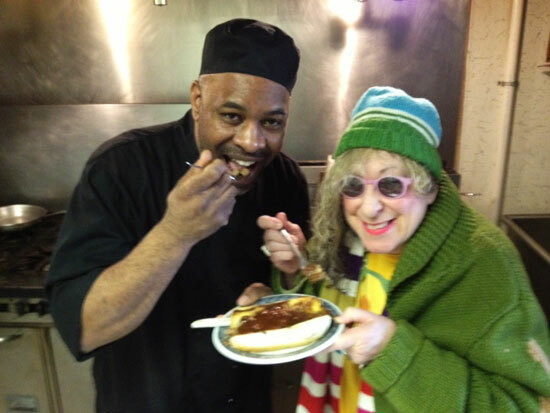 …which I LOVE so much I fly him to LA to serve them at my live shows. Chef Greg’s D’Emilis Cafe is on Curtis and Wyoming, the corner I used to get off the bus on to go to high school back in the day. I invited some family and friends there on Saturday before I had to get on the plane to come back to LA. Chef Greg made me a peach cobbler for the plane. 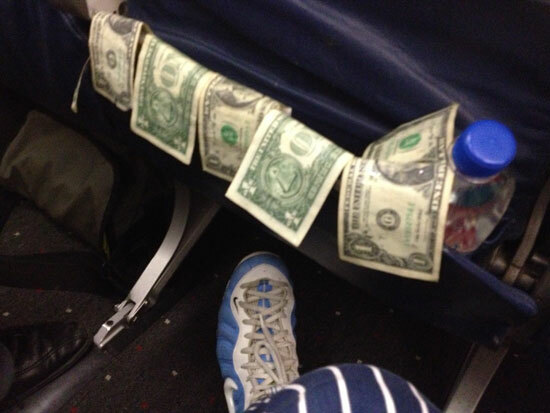 Which was good because a bottle of water spilled in my backpack and drenched all my money which was still soaked when the food cart came down the aisle selling the crappy plane food. So here’s to dry money and plenty of it, Boogaloo Wonderlands, and a bright future for the once and future city of the future, Detroit! See you in September for some serious Dancin’ in the Streets! 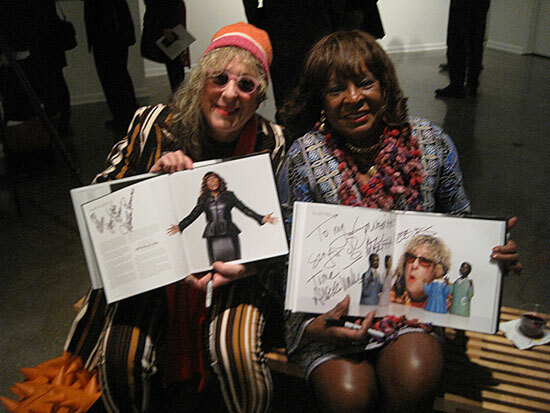 Let the plotzing begin….Martha Reeves…..I think I will just sit here quietly for awhile now…. OH wow, how cool! I’ve been a fan of Tyree Guyton and the Heidelberg Project for a long time, I think a collaboration between he and you would be amazing!! Totally amazing! Oh, I hope you will do it.